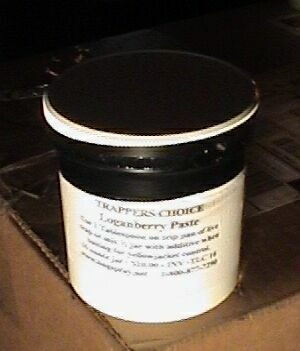 PRODUCT DESCRIPTION: Sweet based Loganberry Paste which readily attracts yellowjackets when baiting but can also be used for live trapping animals in any of our live cage traps. RATE OF APPLICATION: When used for baiting YELLOW JACKETS with ONSLAUGHT, add 1 oz of Onslaught per jug of Salmon Paste. Mix thoroughly and then add 2-4 oz of the mixture per BAIT GUARD STATION. 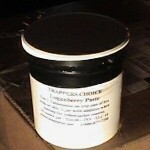 If the wasps (yellow jackets) are targeting food high in protein, use SALMON PASTE for bait.